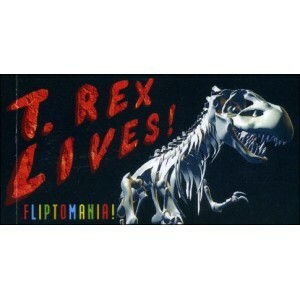 Flipbook : T.Rex lives ! 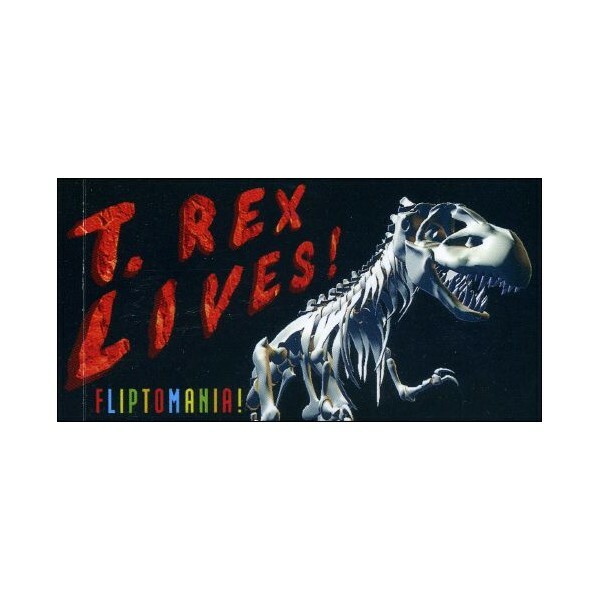 Home>FLIP-BOOKS>Cartoons>Flipbook : T.Rex lives ! 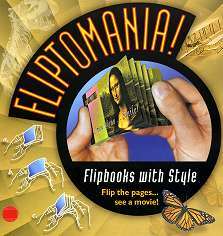 This flipbook shows a T.Rex skeleton coming to life! This flipbook shows a T.Rex skeleton coming to life! First the skeleton roars, then become covered with skin and moves towards the viewer with jaws wide open ... VERY wide open!